High Wire Distillery is located in the heart of historic downtown Charleston, SC. The founders, Scott Blackwell and Ann Marshall, are dedicated to making premium, handcrafted, small-batch spirits including: gins, rums, whiskeys and vodkas. High Wire has a focus on local, unique ingredients. 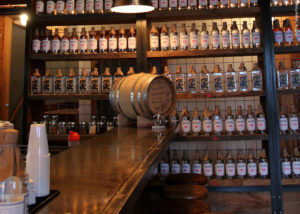 The distillery features an apothecary area and experiments with unique aromas and formulas in a small-scale format. In addition to their main products, they distill limited edition batches that are only available for short time. 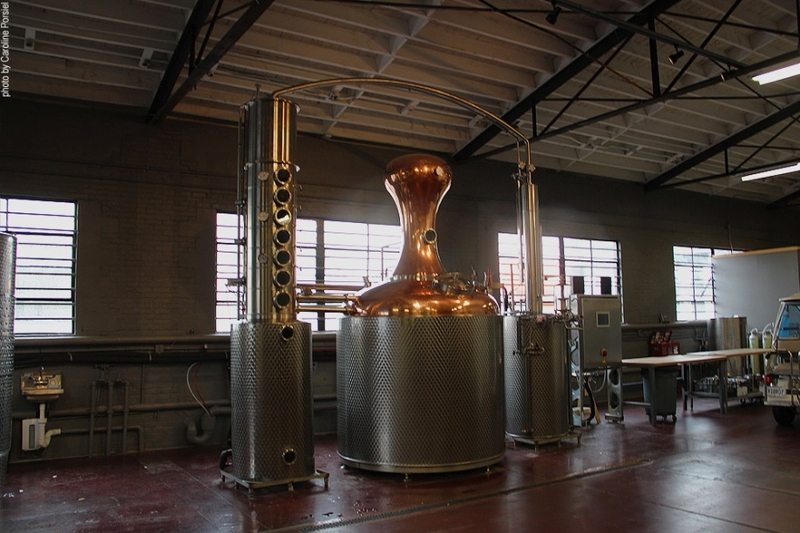 Their copper still was hand-hammered in Germany, creating the finest and smoothest Southern spirits. High Wire is located in a rustic 6,000 square foot warehouse located on Upper King Street next to Butcher & Bee. 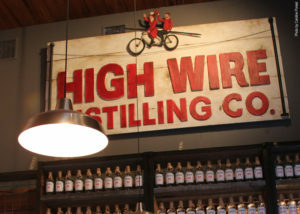 The location offers a tasting room and visitors can tour the High Wire Distilling facility Thursday-Saturday from 1PM to 5PM. Tour reservations are recommended.